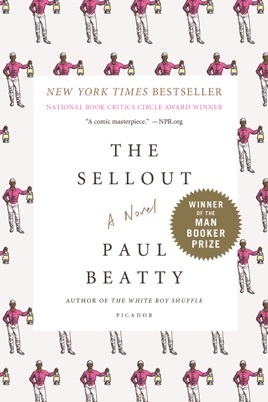 Reading Paul Beatty’s The Sellout made us inspired, angry, and entirely dazzled—all at once. 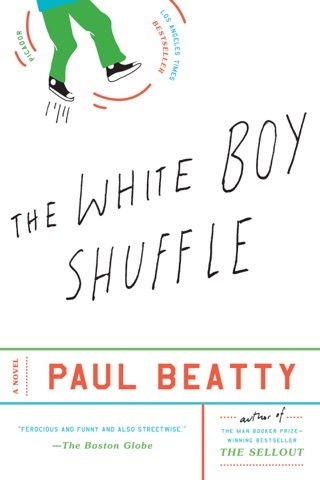 The novel, which won the 2016 Man Booker Prize, tells the intoxicating tale of a narrator known only as “Me,” whom we meet after he’s hauled to court for attempting to re-segregate his suburb of Los Angeles. 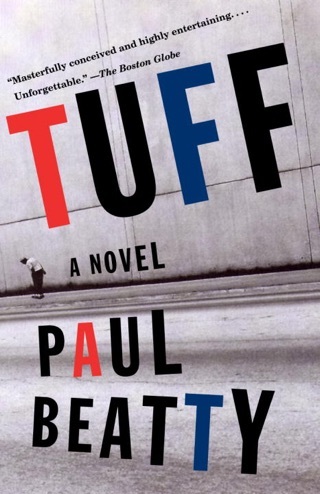 Beatty’s story is a blistering, uncomfortably hilarious satire that skewers cultural stereotypes and savages 21st-century America. We haven’t been able to stop thinking about it since we finished. 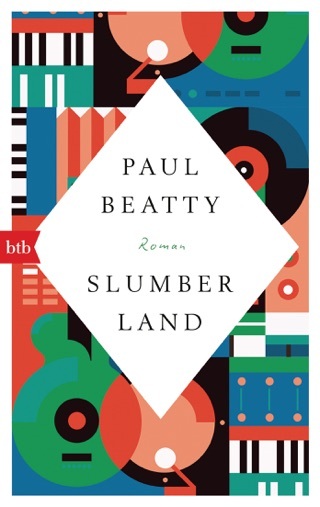 Beatty's satirical latest (after Slumberland) is a droll, biting look at racism in modern America. 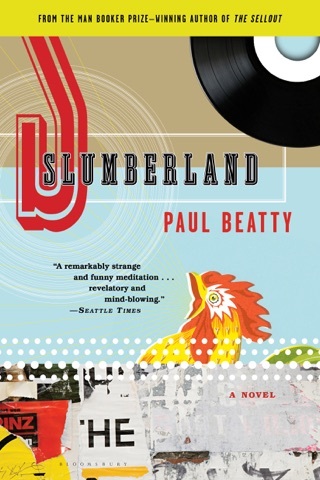 At the novel's opening, its narrator, a black farmer whose last name is Me, has been hauled before the Supreme Court for keeping a slave and reinstituting racial segregation in Dickens, an inner-city neighborhood in Los Angeles inexplicably zoned for agrarian use. When Dickens is erased from the map by gentrification, Me hatches a modest proposal to bring it back by segregating the local school. While his logic may be skewed, there is a perverse method in his madness; he is aided by Hominy, a former child star from The Little Rascals, who insists that Me take him as his slave. Beatty gleefully catalogues offensive racial stereotypes but also reaches further, questioning what exactly constitutes black identity in America. Wildly funny but deadly serious, Beatty's caper is populated by outrageous caricatures, and its damning social critique carries the day. I give this book credit for living up to its title. 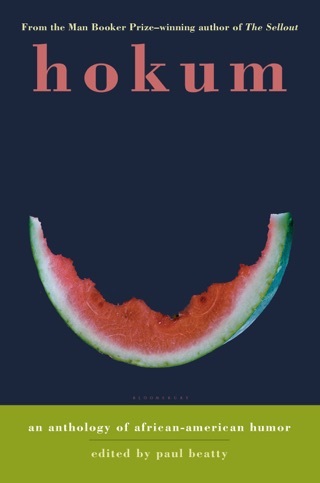 The author masterfully uses the stereotypical philosopher-poet assimilationist rhetoric to apply narrowly constructed majority-culture definitions to arrogantly describe ways of being external to its own constructed reality. Couldn’t get into it. It was neither funny or witty. 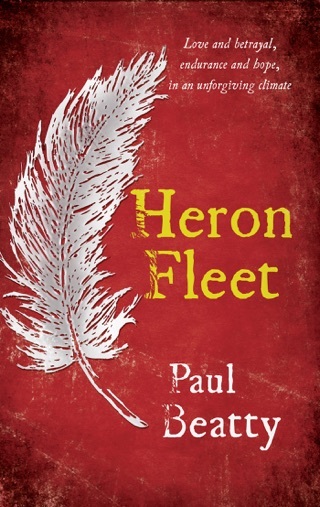 I wish I knew what the Man Booker readers saw. The subtext of every line is, “This is very important satire.” [eye roll emoji.” Wack. I couldn’t finish it. If the last 50 pages somehow make it all worthwhile, I’ll just live with having missed out on the magic.